- Word written in regular font (like this) are directions. Read them carefully. - Words highlighted in blue are links. Click them to complete the activity. - Words underlined like this are paper documents that you must receive from the teacher. 1. Go to your EDpuzzle and watch the video on "Alveoli." Take notes in your journal as usual. 3. Grab a small square image of an alveolus (singular alveoli) from the front. Label the O2 and CO2 correctly on the sheet (re-watch the videos as needed to help you). Then tape in journal. 4. 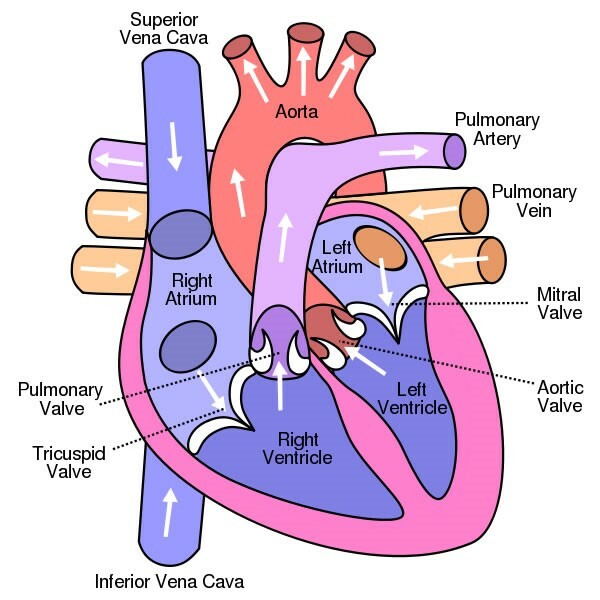 In your journal, write at least 3 sentences that describe how gas is exchanged from the lungs to the blood and vice versa. Re-watch the videos as needed to help you. This should be in your own words and LEGIBLE, meaning everyone can read it. Anything less will not be graded. 5. Show your description to Ms. Gately. If it is complete, she will hand you a diagram of the respiratory system and a vocab sheet. 6. 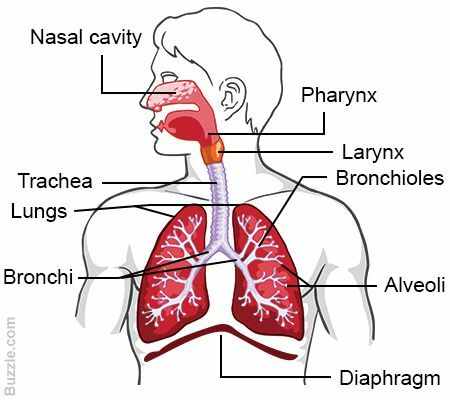 Use these links to label each of the parts of the respiratory system and describe their function in the boxes. 7. Take this quiz as many times as needed until you get 100% in less than 45 seconds. When you do, show Ms. Gately. 8. Complete the Respiratory MCAS Open Response, which you will receive after you show Ms. Gately your completed worksheets. Upon completing the MCAS Open Response, turn it in. 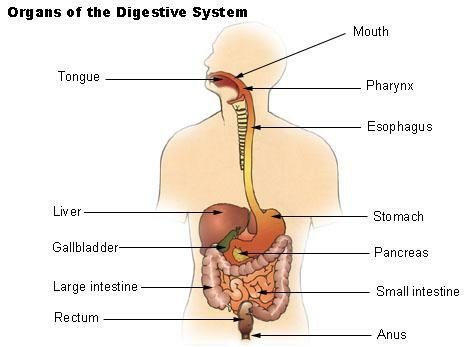 You have finished the respiratory system and are now responsible for all the material provided. How will you remember? Directions: The start of each module requires completion of a student-created Edpuzzle. In order to view the Edpuzzle, you must log in to your student account and click "join class". After completing all the videos, you may leave all of the new "classes". 2. Grab heart worksheet from the front. 3. Click this link to label heart picture. 4. Use EDpuzzle notes to fill out bottom of sheet as much as you can. 5. Complete this activity and fill out more of the sheet. 6. Use this image to fill out the remaining vocab words. 2. Complete the labeling worksheet. Use this picture to answer completely. Use this image for your final label at the top. 3. Click on this activity and play it. Show Ms. Gately when complete. 4. Complete the fill-in-the-blank worksheet using your notes and this website. Play these games to see how fast your reflexes are! This is how quickly your brain sends a signal to your finger! 2. Use this link to help you answer the first side of the worksheet. You can click on each part of the system to learn its function. 3. Use this game to help you label the parts on the back side of the worksheet. 4. Repeat the game until you receive 100%, then show Ms. Gately. 5. If you still need help with the worksheet, use this website. 3. 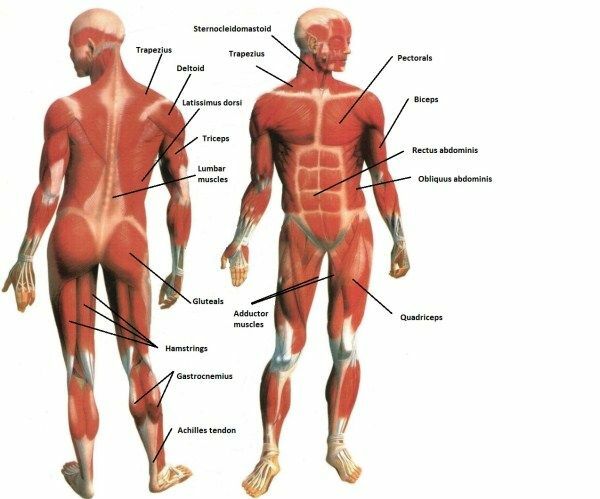 Play this game and use it to fill in the muscle labeling worksheet. 4. Use this image to further help you with the labeling worksheet. 3. 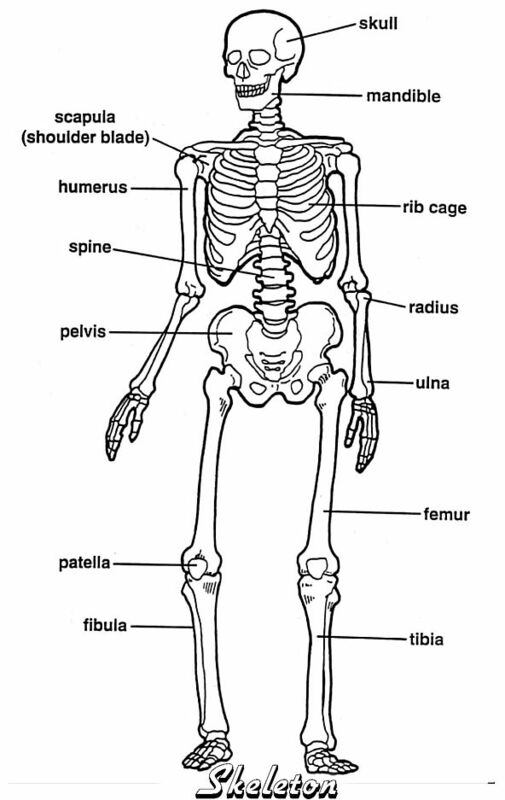 Use this image to complete the skeleton labeling worksheet. 2. 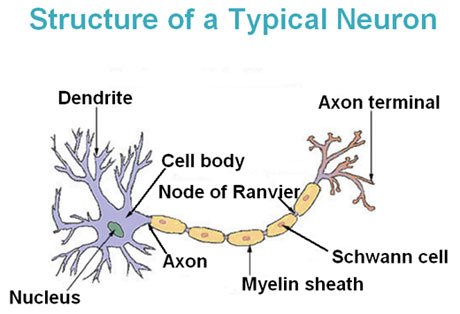 Complete the labeling worksheet using this image. 3. Play these two games & show Ms. Gately when you complete each one. ​4. Complete the cut and paste worksheet using the information learned in the games, and using your EDpuzzle notes as needed. 2. Click through this interactive and read all the parts. Watch the mini videos by clicking on the film icon. 3. Use this image to label the immune system.